Burscough Wharf opened in 2011 after a major refurbishment and redevelopment of its unique canal-side buildings. 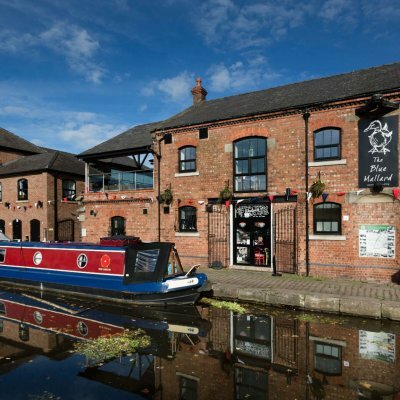 Located in the centre of Burscough, backing on to the Leeds – Liverpool canal, the pretty Wharf is steeped in history. Its buildings were previously used as a veterinary centre for the horses that pulled barges along the canal. 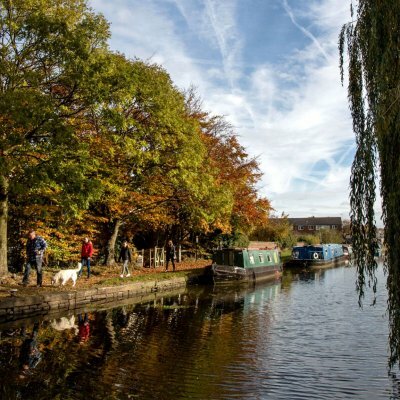 Today it is not only home to a collection of independent shops & restaurants but is also a popular meeting place for dog walkers, resident families, and visitors. 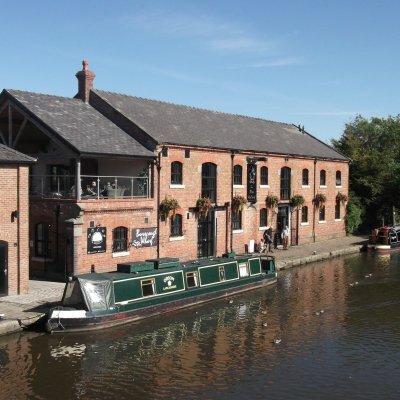 The Wharf is also a hub for arts and crafts, creative industries and the community and hosts regular outside events which take place in the courtyard; including food and drink festivals, heritage events, family and charity days and music and street entertainment too. 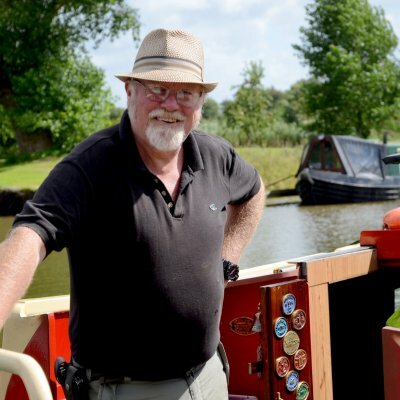 Burscough Wharf’s very own Artisan Market takes place on the 1st and 3rd Sunday of the month between March and November,11am to 4pm, offering exciting trading opportunities to fledgling entrepreneurs and blossoming local businesses. Find locally grown produce, freshly baked sweet & savoury foods, beautifully made crafts & original artwork. Just a short walk from the Wharf you will find Burscough Bridge railway station with regular bus and train services to Southport, Wigan and Manchester.